How do we change an auxiliary verb into negative? How do we change a verb in simple present or a simple past to its negative? If the statement contains positive words like ‘just’, ‘already’ or ‘some’, do we change those words as well? How do we change a main verb into negative? 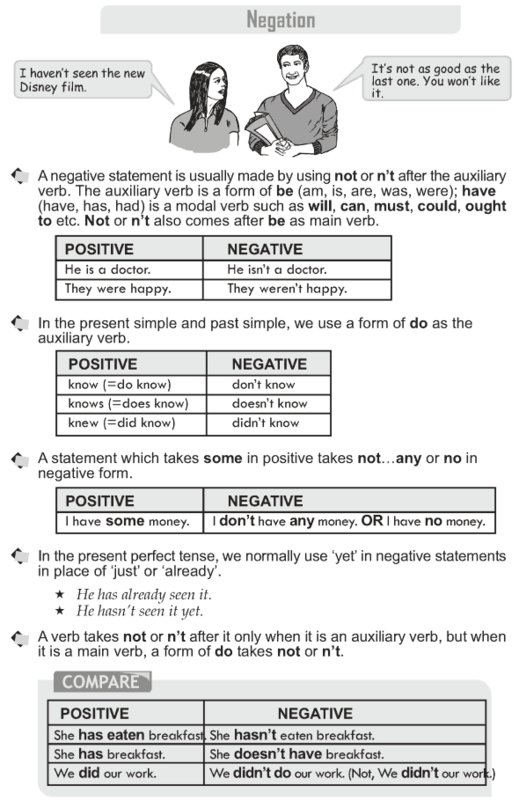 A negative statement is usually made by using not or n’t after the auxiliary verb. The auxiliary verb is a form of be (am, is, are, was, were); have (have, has, had) is a modal verb such as will, can, must, could, ought to etc. 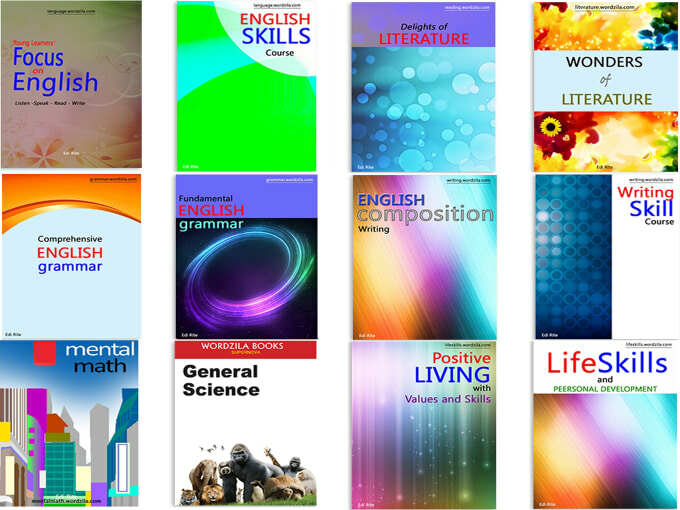 Not or n’t also comes after be as main verb. In the present simple and past simple, we use a form of do as the auxiliary verb. A statement which takes some in positive takes not.any or no in negative form. In the present perfect tense, we normally use ‘yet’ in negative statements in place of ‘just’ or ‘already’. A verb takes not or n’t after it only when it is an auxiliary verb, but when it is a main verb, a form of do takes not or n’t.